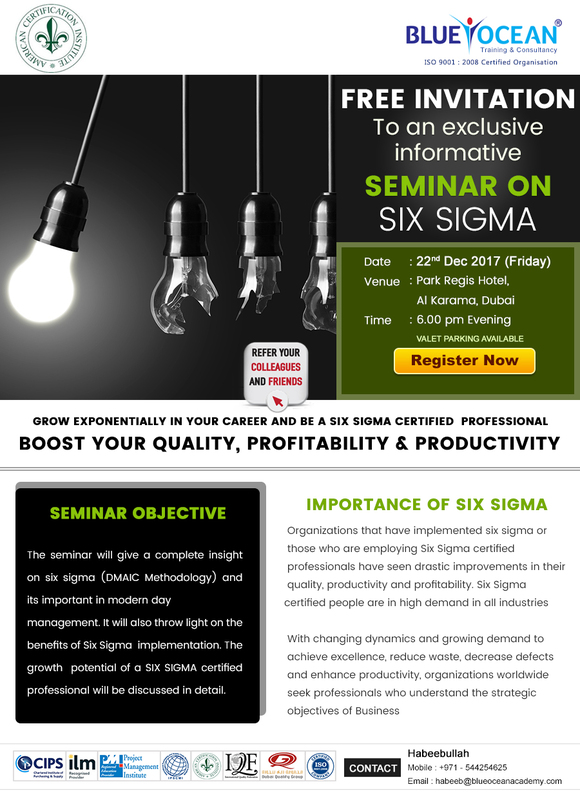 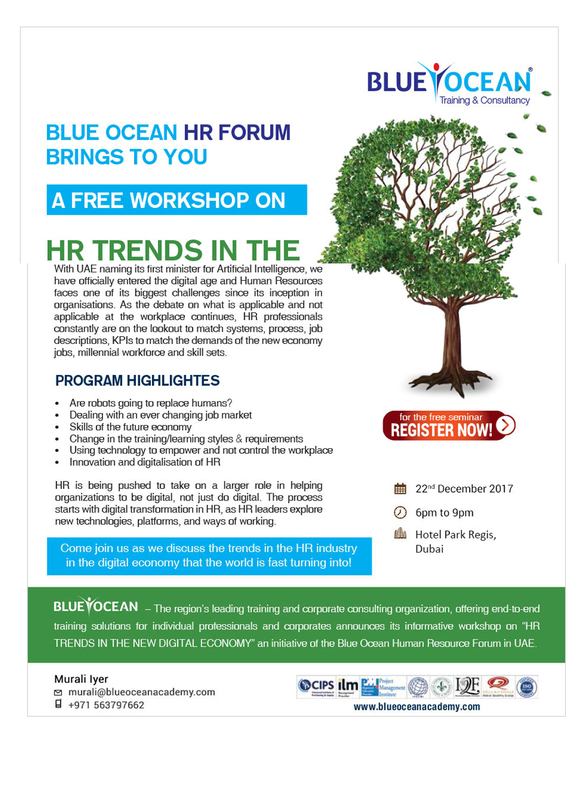 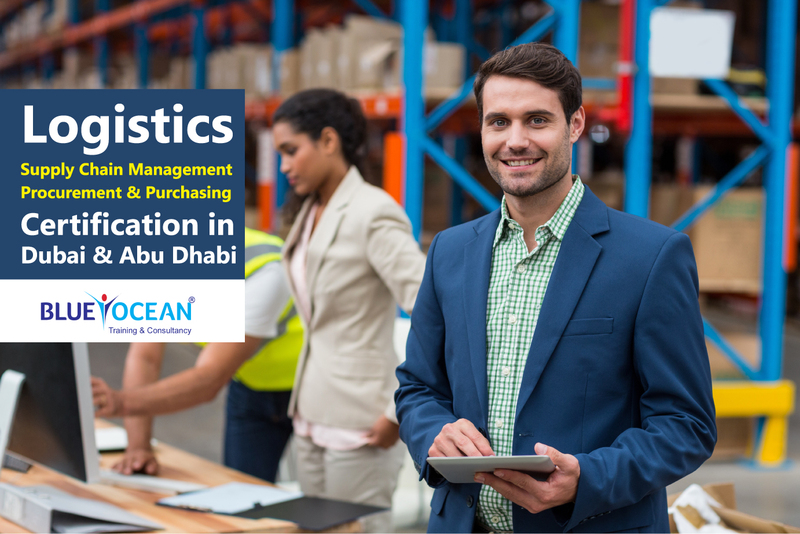 Logistics Training in Abu Dhabi can make a real difference to the job prospects and career development options of new and existing professionals. Our accredited Logistics training meets the growing demand for qualified logistics professionals to assist in their future roles within the logistics, procurement, supply chain management. 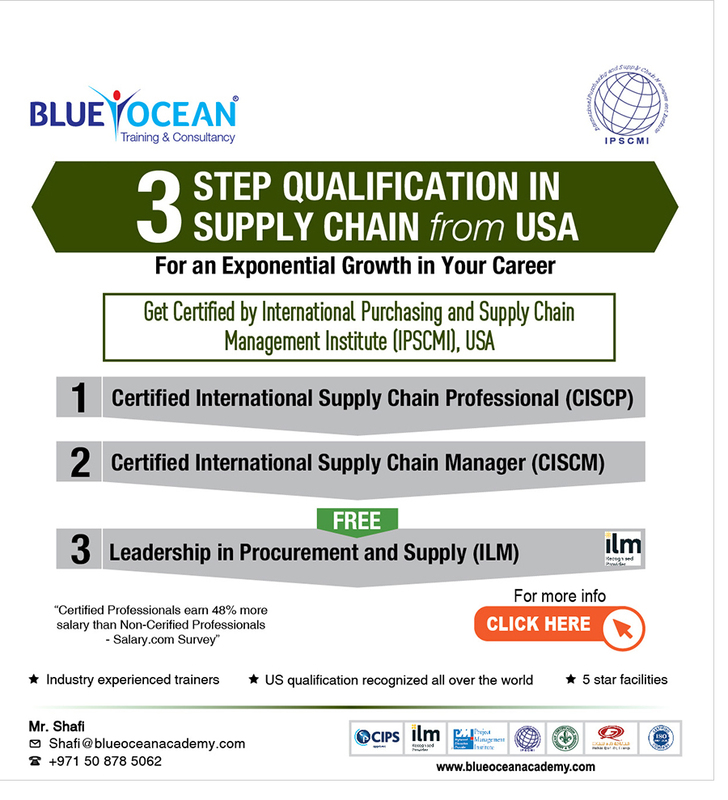 The Logistics and Supply Chain Management course has been designed to develop your ability to carry out advanced analysis and research in the field of logistics and supply chain management within a global context. 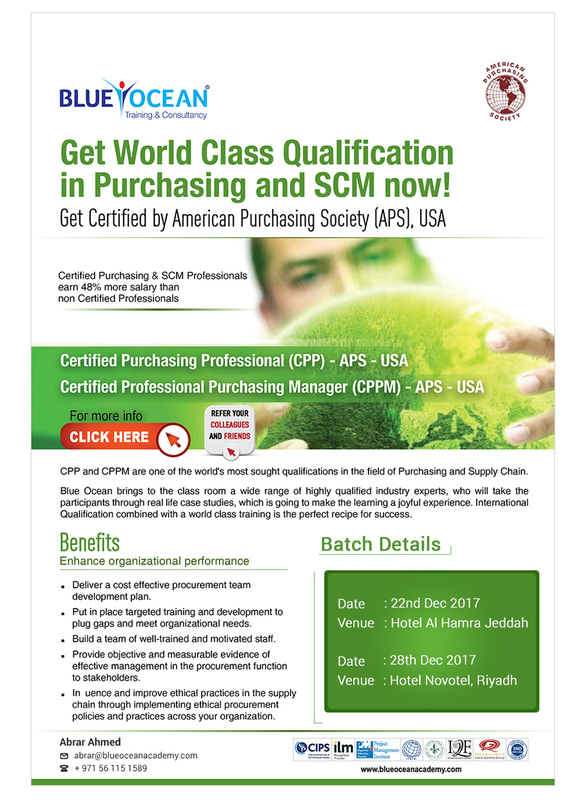 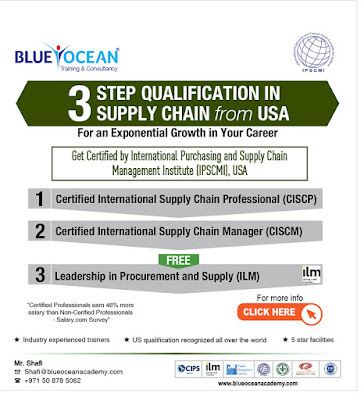 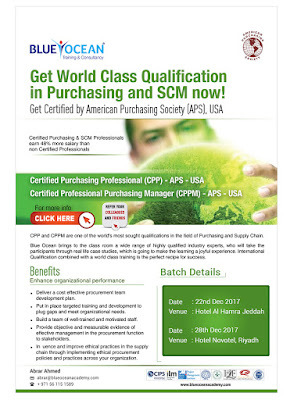 CPP and CPPM are one of the world's most sought qualifications in the field of Purchasing and Supply Chain. 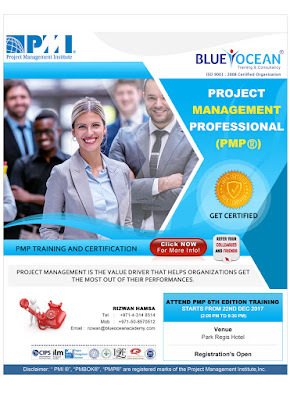 (PMP®) 6th Edition training starts 22nd Dec onwards..